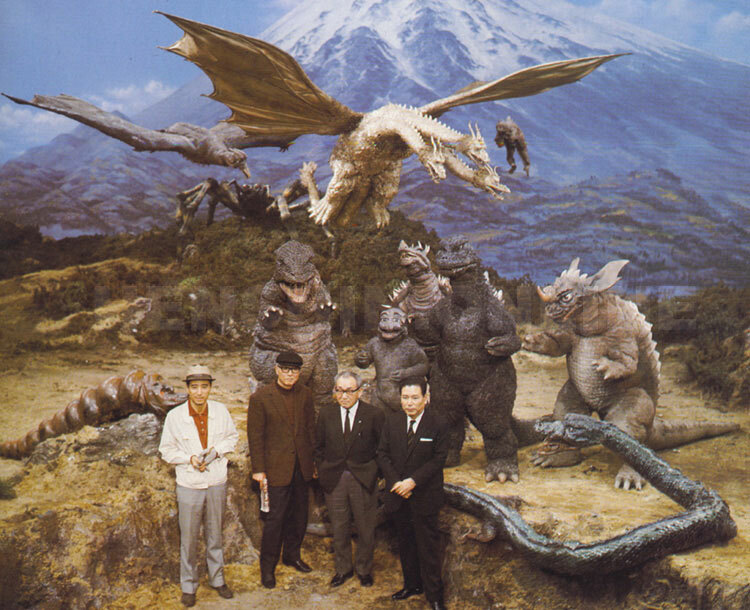 Check out the first part of my Godzilla Retrospective. This is the first Godzilla movie to come out in theaters while Radio of Horror is on the air so expect A LOT OF COVERAGE thru out the year. First up Destroy all Monsters (my son’s favorite Godzilla movie) and Godzilla Final War.